In principle, the Acer Liquid Zest 4G Plus is automatically provided with the correct settings for the use of mobile internet. You can access the internet on your Acer Liquid Zest 4G Plus via your mobile internet service, but also via a Wi-Fi connection. 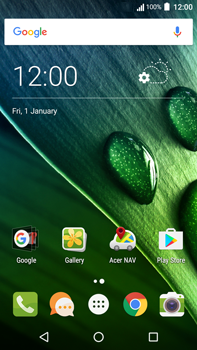 For instructions on how to configure internet on your Acer Liquid Zest 4G Plus, see the information below.